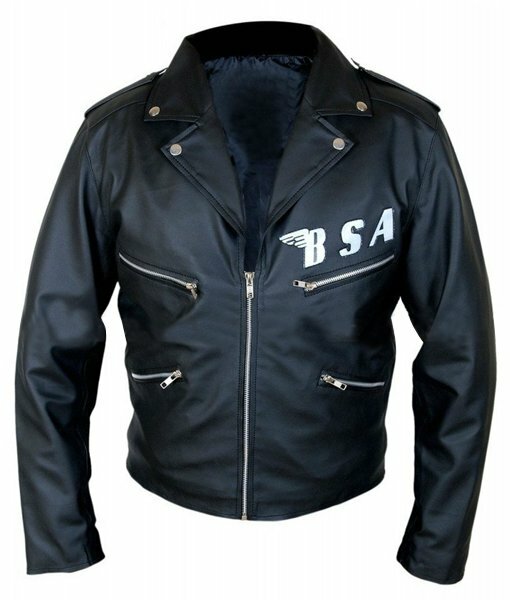 Give yourself a rock star look with this stunning leather jacket. The jacket is a complete package of style, fashion and performance. 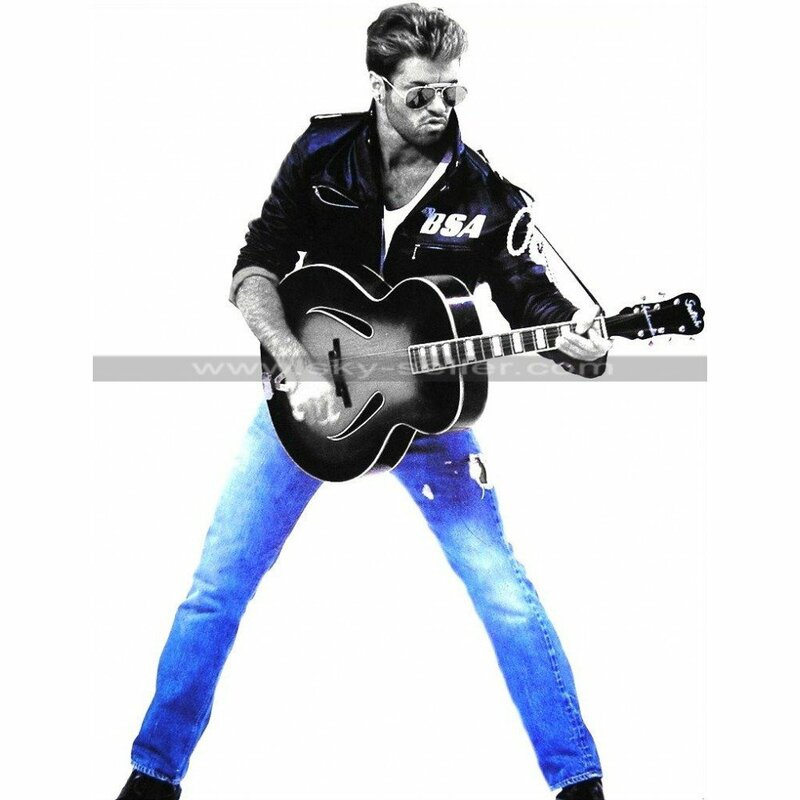 This BSA George Michael Faith Rockers Revenge Jacket is made from pure quality of real leather material. The inside is constructed with polyester lining. 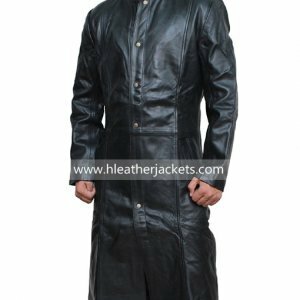 The jacket is available in true black color. The jacket is a true combination of style and performance. 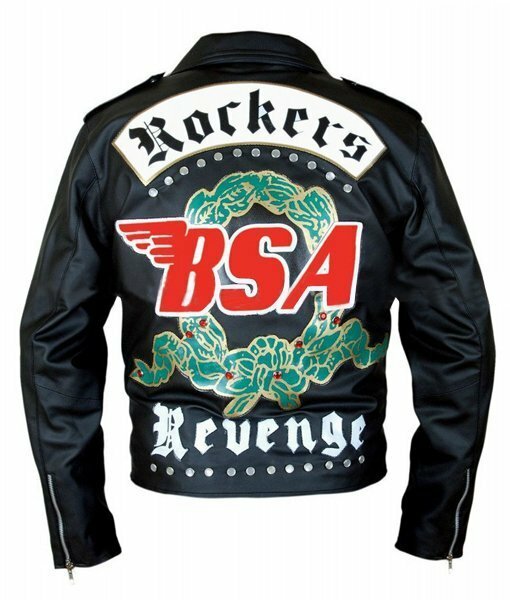 The back side of the jacket is covered with studs and logos (Rockers, BSA & Revenge). 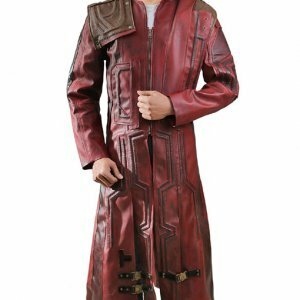 The jacket front has a lapel collar with metal studs. There are four pockets on the front side of the jacket. 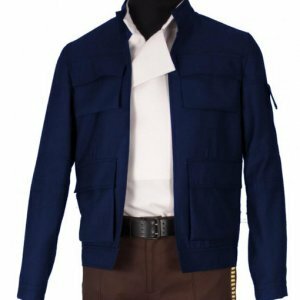 Buy this jacket and grab attention of your friends and family members.